So many people believe children are born “sinful.” Yet, young children are quick to forgive whether we apologize to them or not. They don’t make us pay for our mistakes before they forgive us. Rather, they offer forgiveness freely. If you ever watch young children playing, even with their peers, one minute they are fighting and the next minute they are best friends again. 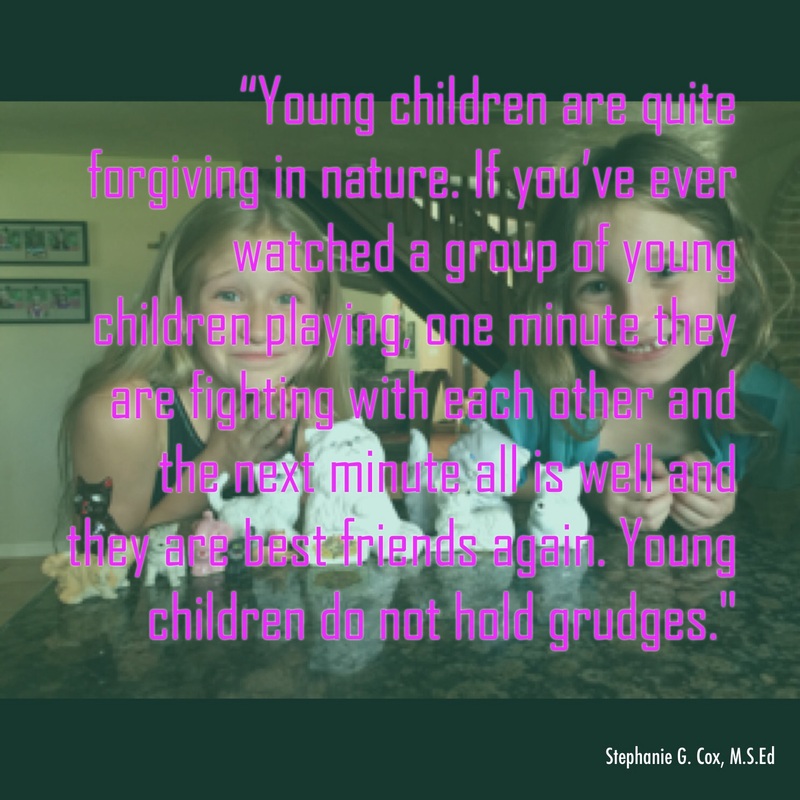 Young children are incapable of holding a true grudge against anyone. Yet, we often take advantage of their unconditional love and forgiveness by making them pay for their mistakes against us. Even abused children will often forgive their abusive parents and will ask to go back home with them despite the horrible abuse. 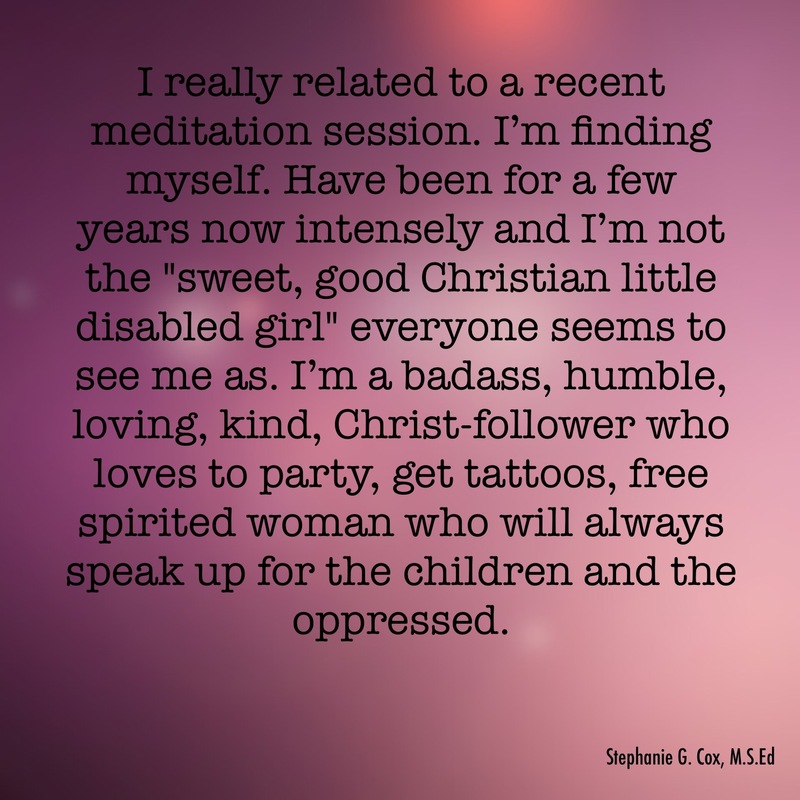 Perhaps this is one reason Jesus calls us to be like them in Matthew 18:3. Forgiveness, despite the fact that it isn’t listed in Galatians 5:22-23, is a fruit of the Spirit. You need everything listed as a fruit of the Spirit in order to forgive. Children have most of these. The only reason they lack self-control is due to an immature brain. Calling something out of their control “sin” is not fair. Children are forgiving in nature, therefore, they cannot be “sinful.” It’s only when we become adolescents and adults that we begin to struggle with forgiveness. I truly believe that being raised in punitive homes, especially Christian homes, where children must pay for their mistakes before they are offered forgiveness leads to this struggle most of us have with freely forgiving people as Jesus has freely forgiven us. We need to help our children keep their forgiving natures by connecting with them and giving them our forgiveness without making them pay through punishment. This does not mean we don’t allow them to experience the natural and logical consequences of their actions. 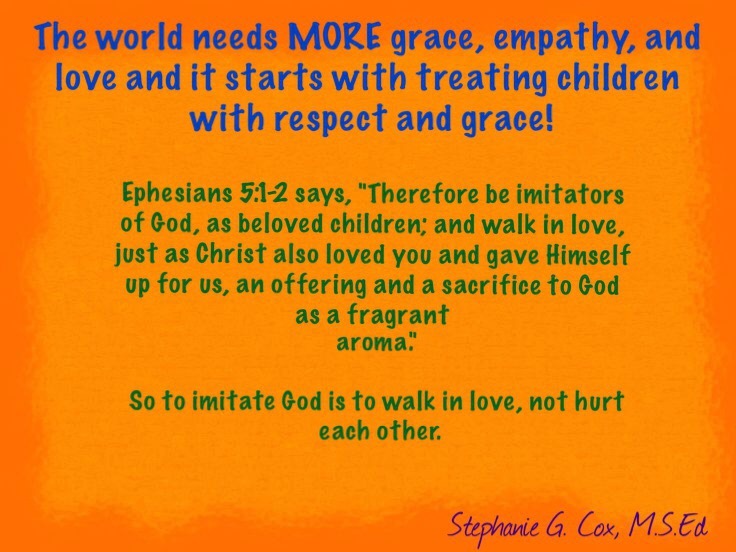 It means that we become more Christ-like and do not inflict pain on our children.